The Fishers Police Dept. still is investigating a threat in the form of a letter dropped off at Fall Creek Elementary late afternoon March 19. 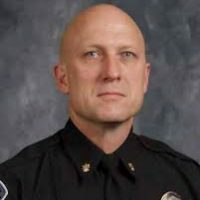 Though the school district has deemed the threat not credible, FPD Public Information Officer Sgt. Tom Weger said the department’s definition of a credible threat differs from the school’s and FPD is taking the investigation seriously. “At this point have not been able to determine the level of credibility, and we are treating it as an active investigation,” Weger said. The threat warned of a shooting to take place at the elementary on March 19. Although the timing for the threat has passed with no issue, officers are providing extra patrols. Investigators are working to identify the person who issued the threat. The threat comes just barely more than a month after 17 were killed at Marjory Stoneman Douglas High School in Parkland, Fla. In light of the threat and other recent events, Chief Mitch Thompson shared information on how the department handles school threats. Some factors in deeming a threat credible is finding out the reasons behind the threat, if the offender has intent and if he or she has means to commit the act, such as access to guns. Once the suspect has been identified, Thompson said various actions can be taken. Thompson said the department always remains vigilant. However, when events such as a school shooting take place, students become more aware of their surroundings as well. During the National Walk-Out March 14, Fishers Police Dept. 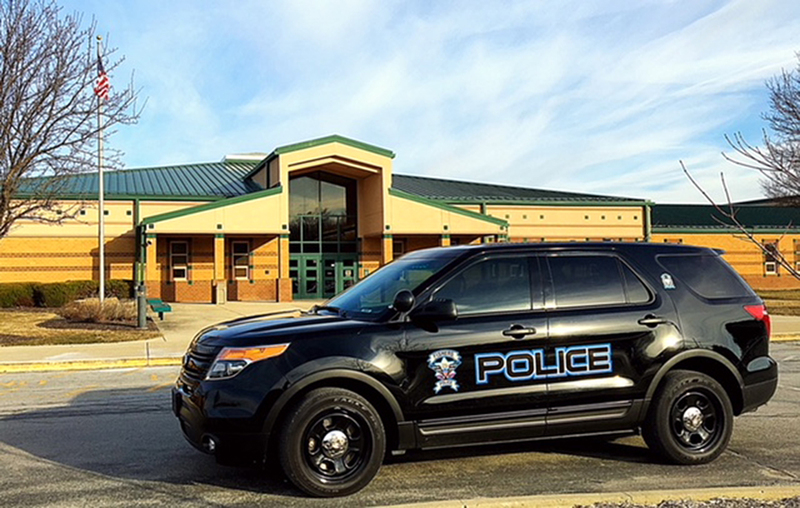 added extra officers to the interiors and exteriors of Hamilton Southeastern and Fishers high schools as well as the junior high schools in the district to ensure student safety.